April 15, 2019, 2:00 p.m. 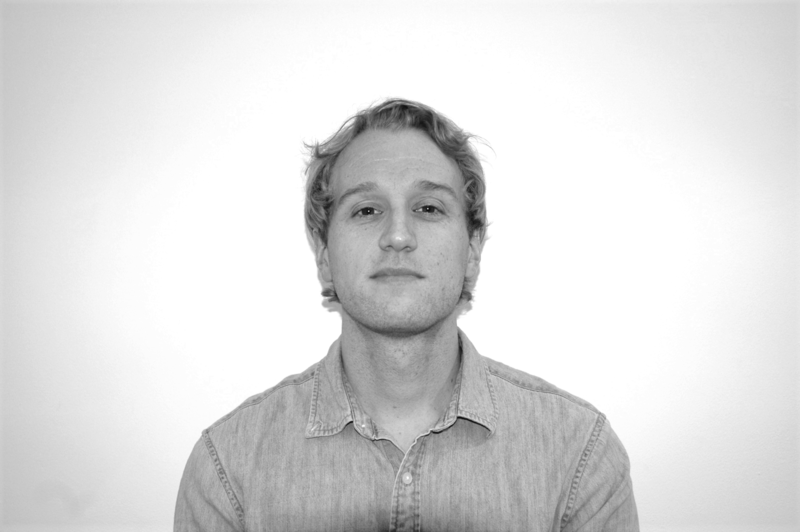 The relationship between young Americans and customer loyalty can be complex. Consumers aged 18 to 24-years-old are both the least likely age group to sign up for loyalty programs and also the most engaged members once they join. Our data shows that less than half (43%) of 18 to 24-year-olds are currently subscribed to at least one loyalty program, considerably lower than the 68% of consumers aged 35 and older. The lower level of engagement appears to go away once those young consumers mature past the age of 25, when engagement reaches 57%, and continues to trend upwards with each advancing age bracket. But while the trouble with engagement seems to solve itself, it actually introduces another problem with customer loyalty: if consumers become saturated with loyalty schemes after a certain age, are they actually “loyal” to any one brand? A key finding in YouGov’s latest report, “What Americans think of loyalty programs”, points to the great opportunity that awaits brands that can get in early and cement their position among young consumers. Our analysis shows that when 18- to 24-year-olds do become loyalty members, they are the most likely of all age groups to engage with a brand emotionally. That type of engagement may serve as the truest expression of loyalty and may be the path that brands seek to pursue. Our data shows that loyalty programs benefit brands in a number of ways. The first is that they increase customer spending, with almost three in five (58%) people currently subscribed to a loyalty program saying they spend more with a brand when they are a member of its loyalty program. Another benefit is that a member’s loyalty can help inspire others to join. Approaching half (46%) of people on a program say they are more likely to recommend a brand when they are a member of its loyalty program. This suggests that a sizeable share of members double as brand evangelists and their recommendations to friends and family serve as free advertising for a brand. 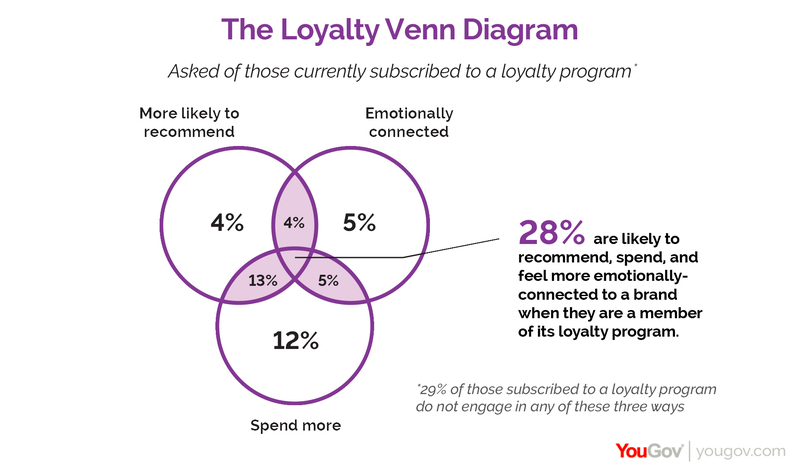 The third benefit – and perhaps the most valuable since it is hardest for a brand to buy – is the emotional connection that a loyalty program forges; 42% of program members say they feel emotionally connected to a brand when they are a part of a loyalty program. Notably, this rises to over half (54%) among those aged 18 to 24. A brand that is capable of cultivating an emotional relationship with its customers succeeds in separating itself from the rest of the pack and can continue to build on that advantage for years to come. Nearly three in ten (28%) loyalty members check all three boxes – meaning that they spend more, recommend more, and feel more emotionally connected to a brand – and can be considered as “super-loyal” members. Perhaps what is most notable about this group, though, is the number of young consumers who fit the description of a super-loyal member. 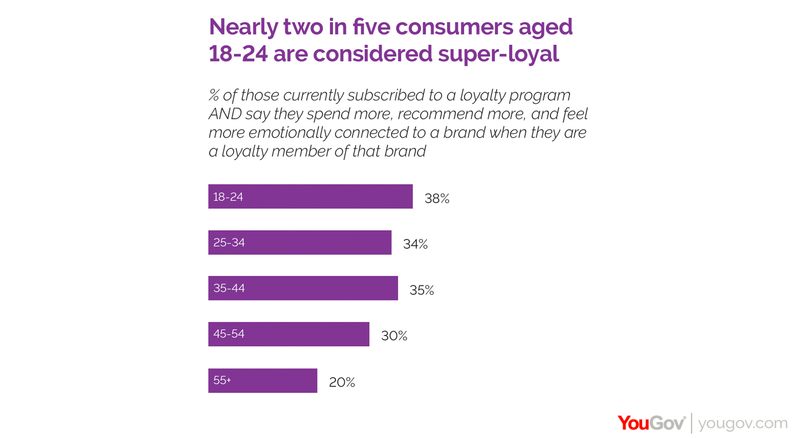 While loyalty programs currently have trouble engaging those aged 18 to 24, the data shows that when brands do manage to convince them to come on-board, they are the age group that is most likely to be “super-loyal”, with 38% falling into this category. This point alone makes identifying the right framework to entice younger consumers all the more important, especially given their potential for engagement once they become members. Retail loyalty programs fare best among young consumers and manage to capture subscriptions from 58% of 18-to-24 year-olds. This may be a result of digital disruptors such as Amazon Prime or personalized programs like Sephora’s Beauty Insider program. Customer loyalty becomes more and more saturated once consumers mature past the age of 25 making it difficult to measure whether they are truly loyal to any one brand. There are lucrative opportunities for brands who are able to get young people to sign up for their loyalty programs early. Those that do, have the potential to win the hearts and minds of a generation poised to be the most engaged of all consumers.